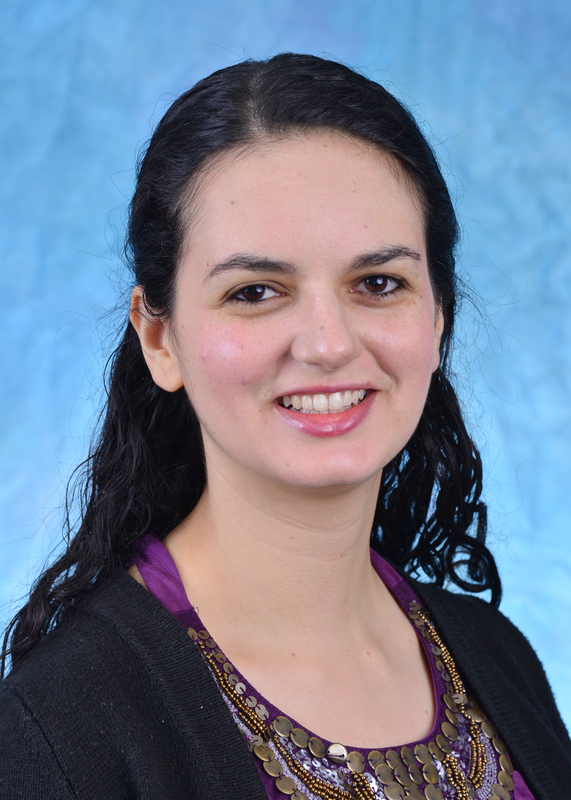 Emily Hanna, MD graduated from University of Central Florida School of Medicine in 2016. She recently completed an Internal Medicine preliminary year at University of Florida Health, Jacksonville. She is enrolled in the Health Care and Prevention program through UNC Gillings School of Global Public Health. Interests include prevention of chronic diseases, substance abuse, homelessness, and international health.